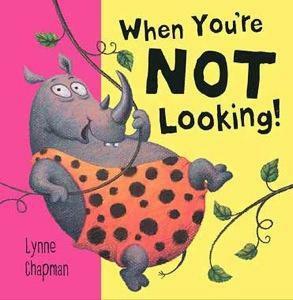 On Monday we are very lucky to have author and illustrator Lynne Chapman visiting school. 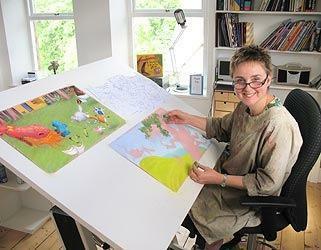 She will be working with the children during the day, inspiring our future authors and illustrators. There will also be an opportunity for parents and children to buy a signed book after school. 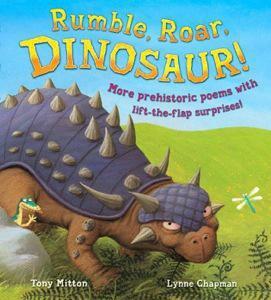 These books are suitable for children aged 3 to 8 years.